How to manage Product List? – It shows the products list which we have added. – By clicking on product name you will be able to see the product detail, which you can update if you want. 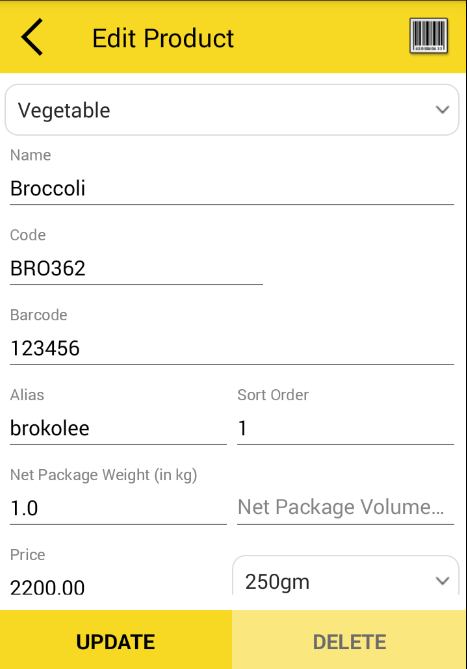 – If user wants to delete multiple orders at a time, then long press on any order (as we do on android mobile) then check-box will open ,checkmark the orders which you have to delete and click on delete button. 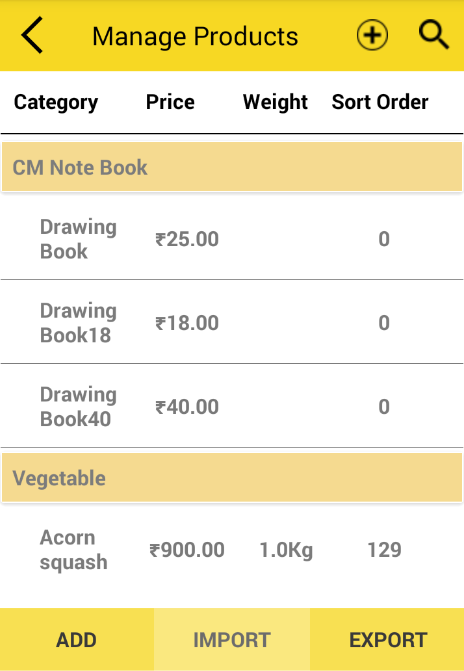 – User can Edit order by swipping to right side and delete order by swiping to left side respectively.